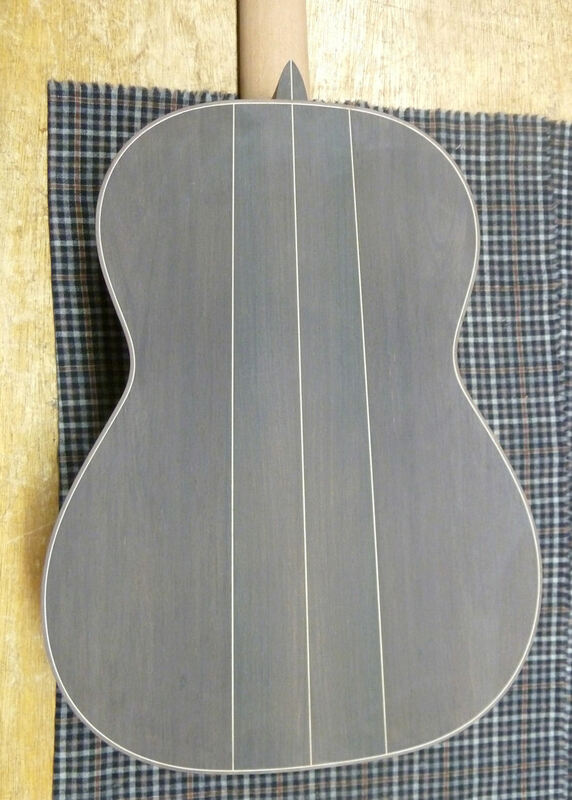 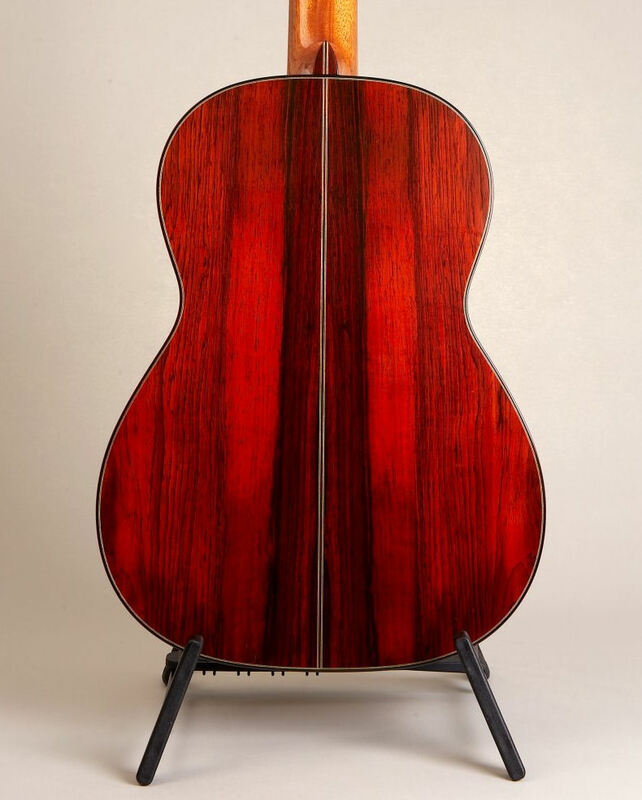 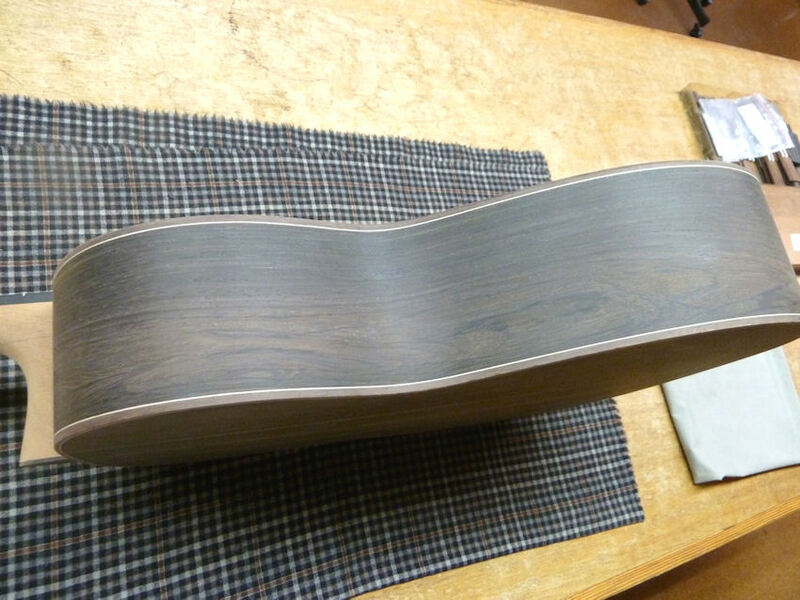 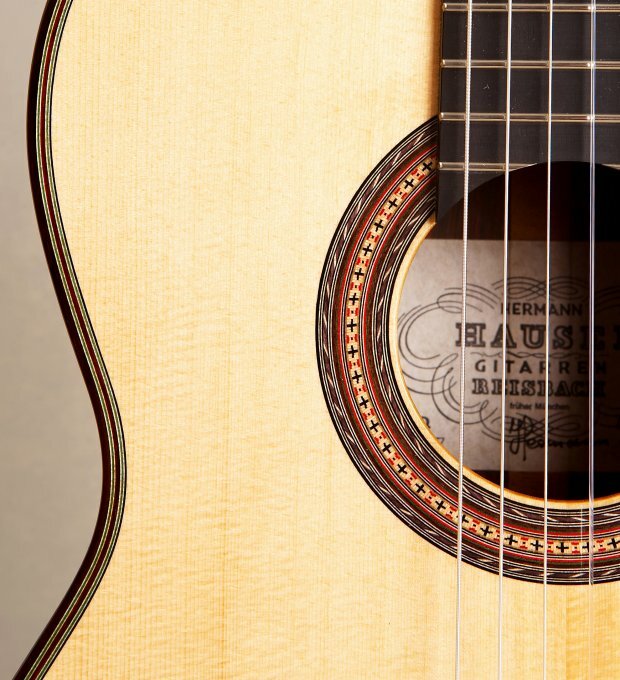 Hermann Hauser III started making guitars in 1974. 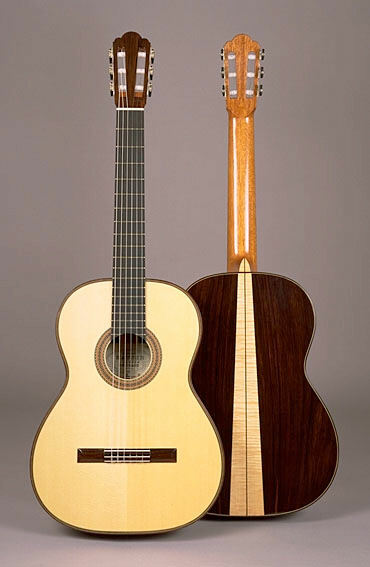 At the age of 15, Hermann became apprenticed to a local stringed instrument maker and after winning the highest national awards for apprentices he attended a school for instrument building in Germany. 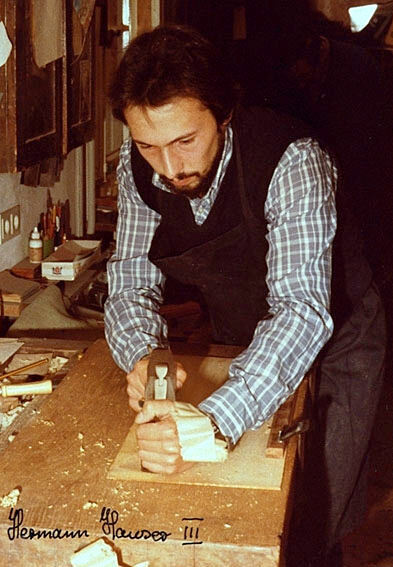 In 1978 Hermann began to work with his father, "I had to start all over again with instrument building, the most important influence on my work and my career was my father's teaching". 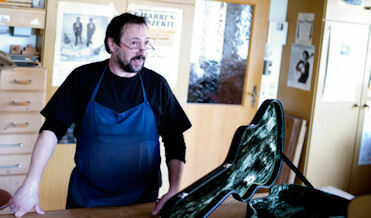 Hermann only builds around 12 to 15 guitars per year and feels that it is the ability of a guitar to project that makes a guitar great.